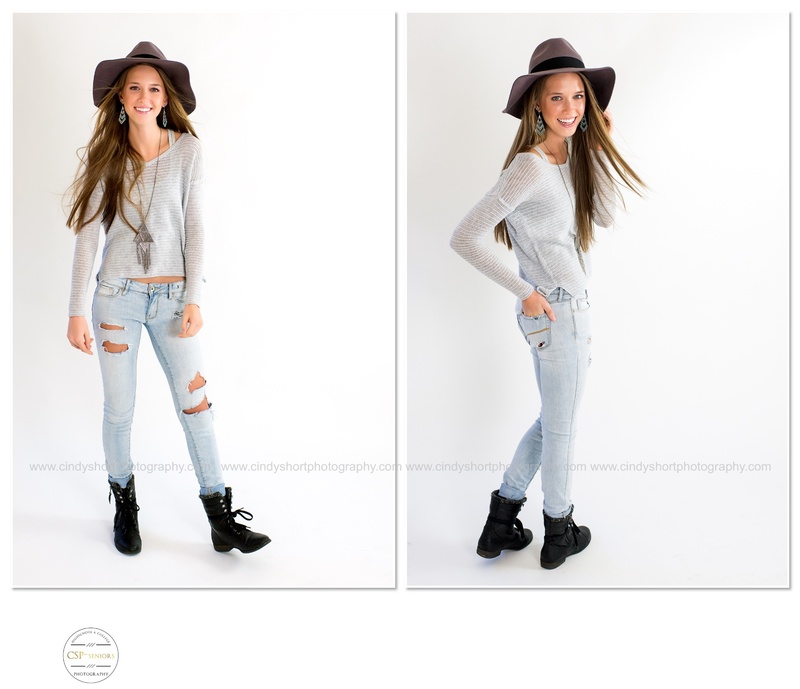 Meet CSP 2016 Senior Model Bailey Koronich from Fossil Ridge High School! Bailey plays my favorite sport - tennis - and I recently watched her play singles for FRHS during a regular season match. Even though Bailey normally plays on the school's number one doubles team, she easily won this singles match with movement and precision that appeared effortless and natural. I wish I could say tennis was so easy so for me! This Skittles-loving girl, is just as laid back in front of the camera. She has a way about her that is natural and effortless. 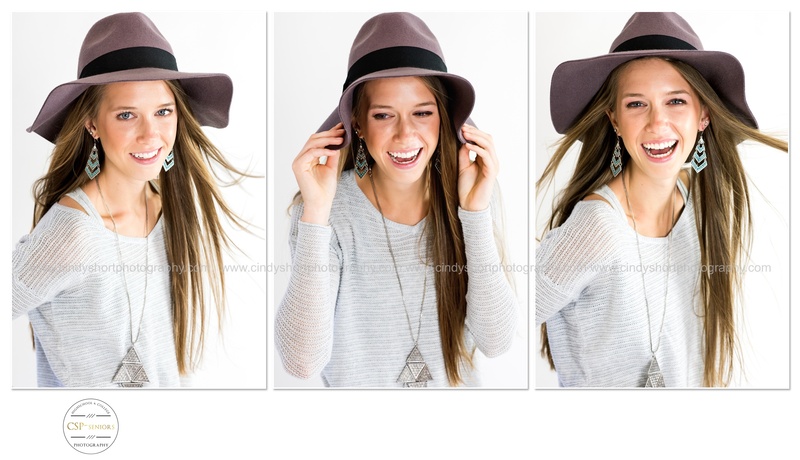 With a contagious, genuine laugh, Bailey is a blast to photograph! 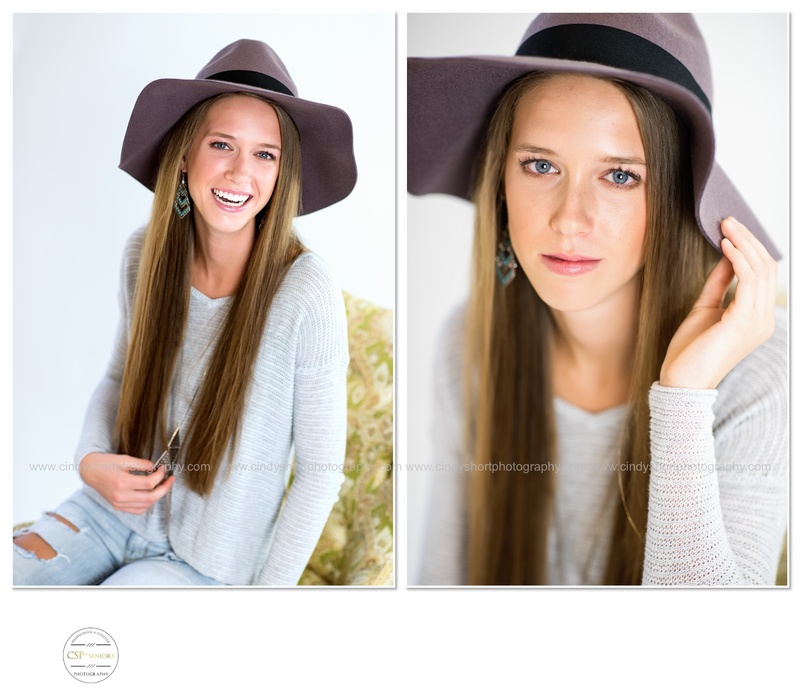 Bailey, you are truly beautiful inside and out and I am so glad you are a part of the Senior Model team! Watch for Bailey, in the Spring 2015 edition of Twelfth Year magazine to be released on May 5!